From our Design Studio to our 'Live Showroom', Indesignlive highlights all the great reasons to visit our new Mascot showroom. 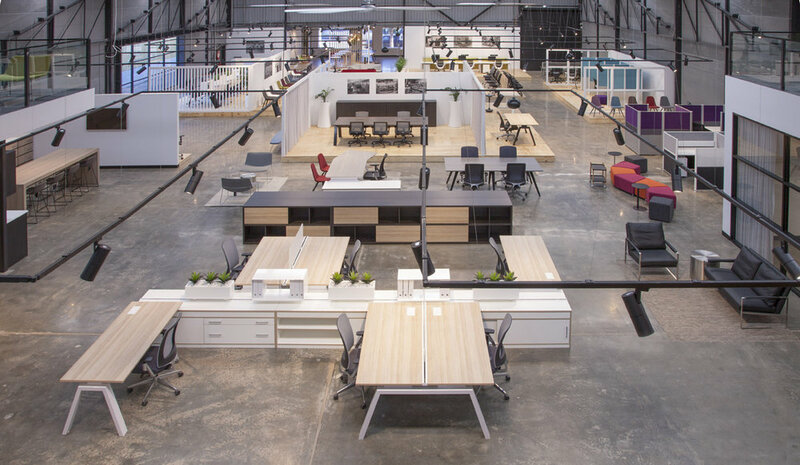 They describe our new space as an "expansive, industrially inspired space in Sydney's up and coming Inner West boasting a truly intuitive experience, while showcasing the full breadth of Krost's commercial and office products". To find out more about what Australia's leading design website has to say about our showroom click here.